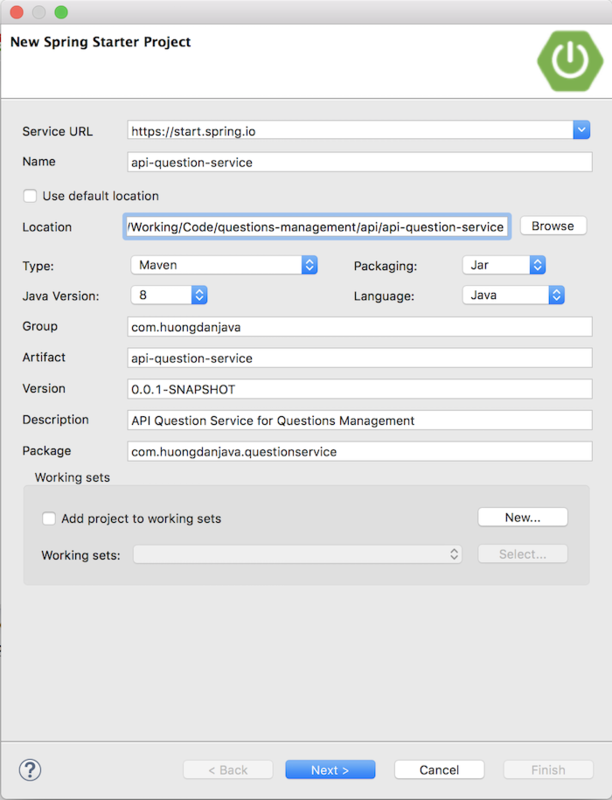 The API Question Service is the next service in Phase 1 that we need to build for the Questions Management application. 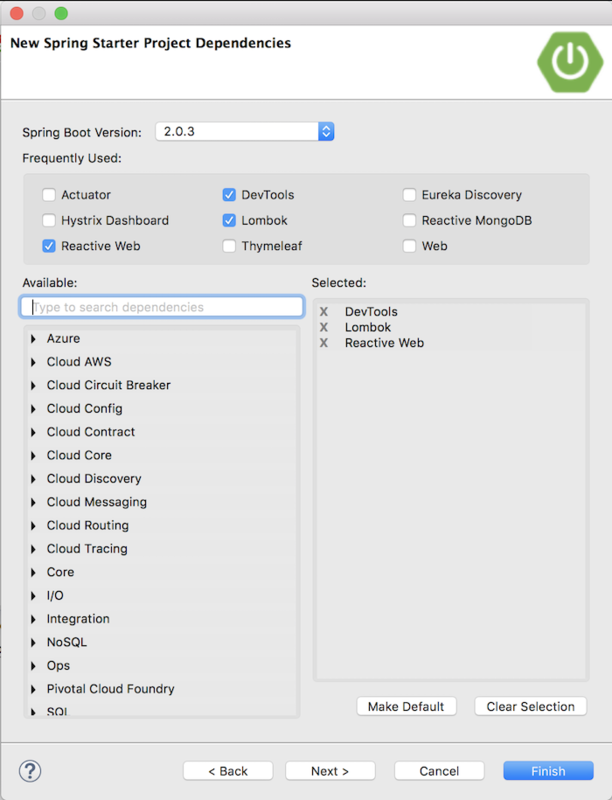 In this tutorial, I will take a look at some important steps in creating a new Spring Boot project for the API Question Service. 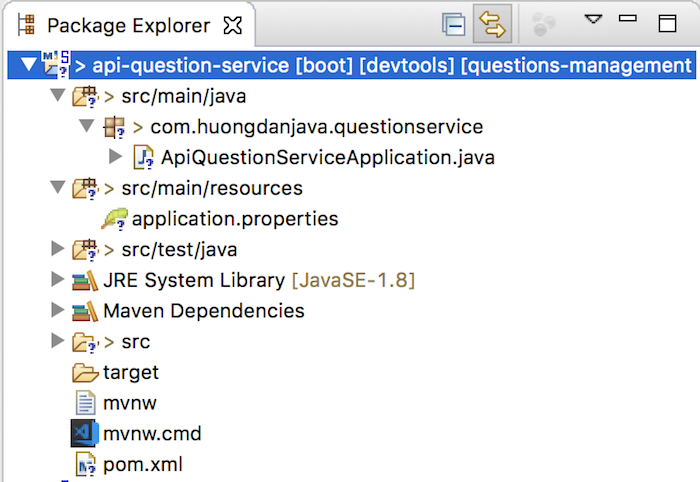 Next, I’ll revise this project a little bit so that it uses the parent project of the questions-management project.